 Keep your Grooming Kit together in this handy collapsible bucket. 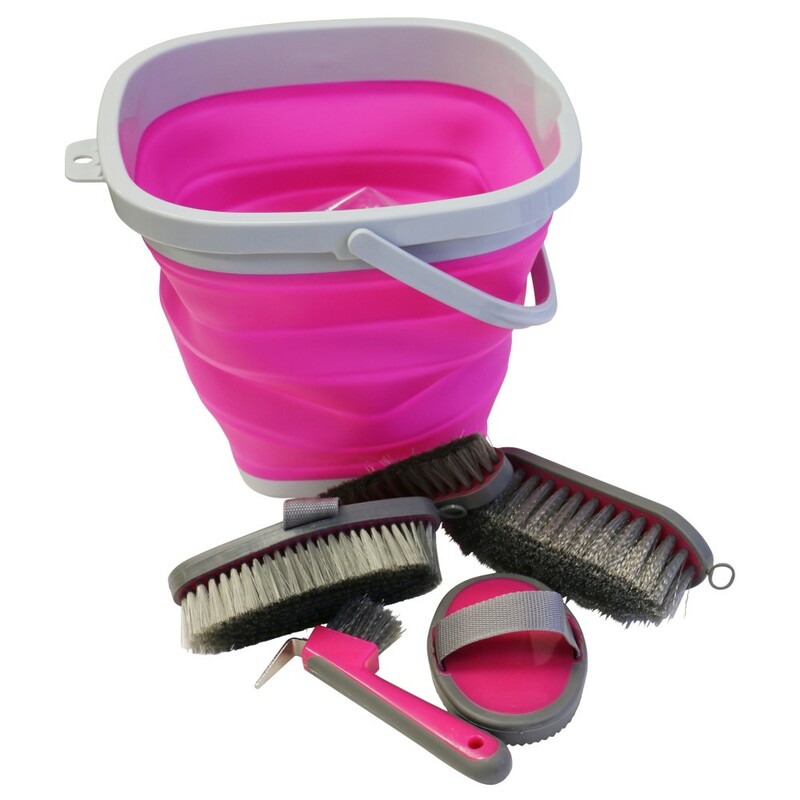  Pink with Grey Trim. 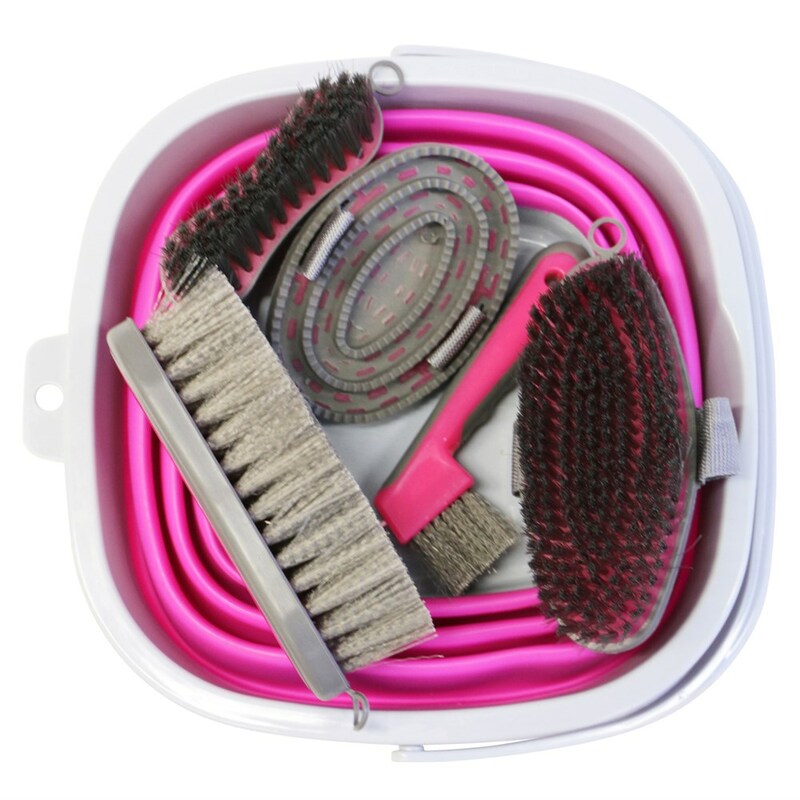 Thank you for your review of Showmaster Grooming Kit w/Collapsable Bucket Pink/Grey.